Part 7 is Jesus is Risen!. This is taken from Matthew 28:1-10. 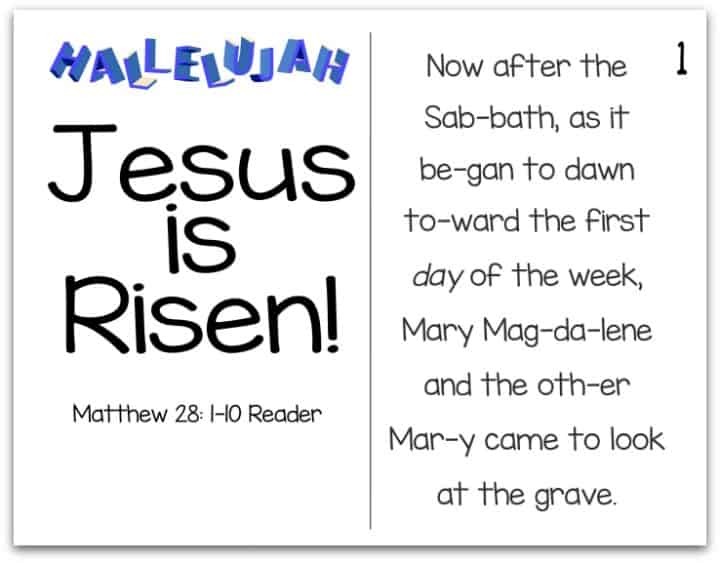 It tells the account of when Jesus resurrects from the dead and the tomb is empty!! !